Fox Renews Lucifer for Third Season - Horror News Network - The Horror News You Need! Variety reported today that Fox has picked up Lucifer for a third season totalling 22 new episodes. One factor in the renewal is certainly Lucifer’s ratings, which have been solid for the program, averaging 8 million viewers per episode across all television and digital platforms. 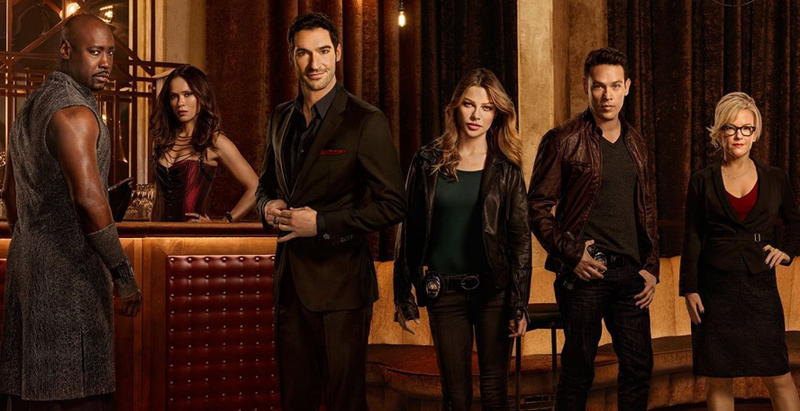 Lucifer will return on May 1st to finish off Season Two.